Station #1 is located around Public Square between Frey and Sycamore Streets. It is the Headquarters for Ashland City Fire Department. 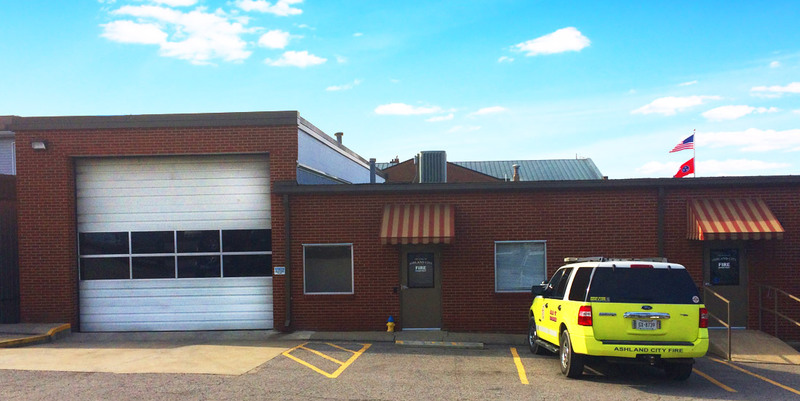 4 fire apparatus and multiples support vehicle are based here. This station is centrally located and most calls are responded to from here. Station #2 is located at the corner of Highway 12 and Little Marrowbone Road. 4 fire apparatus, 1 support vehicle, and 2 support trailers are based here. This station is not manned continuously. 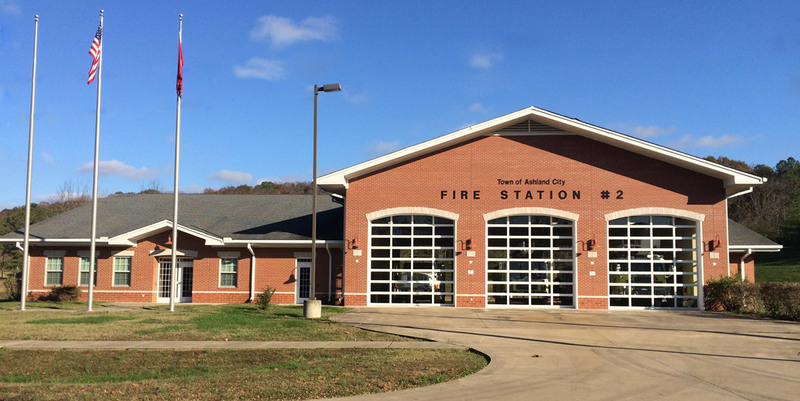 The Ashland City Fire Department spearheaded the building and operating of a state of the art training center available to all Cheatham County Fire Departments. The training center has live fire burn rooms, flashover training, forcible entry and vertical ventilation props, confined space and high angle rescue capabilities, and more.